David McCullogh. · One Book. One Author. One Hour. Lamb, Brian, 1941-, “David McCullogh.,” One Book. One Author. 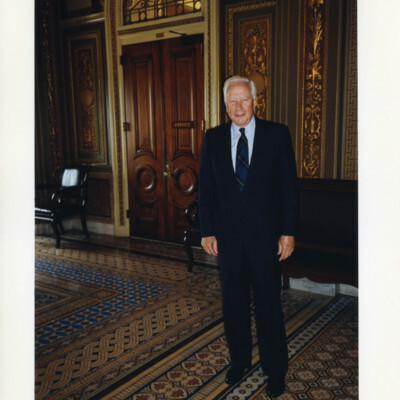 One Hour., accessed April 24, 2019, http://booknotes.gmu.edu/items/show/2892. Truman biographer David McCullough in front of the vice president's office at the U.S. Senate. 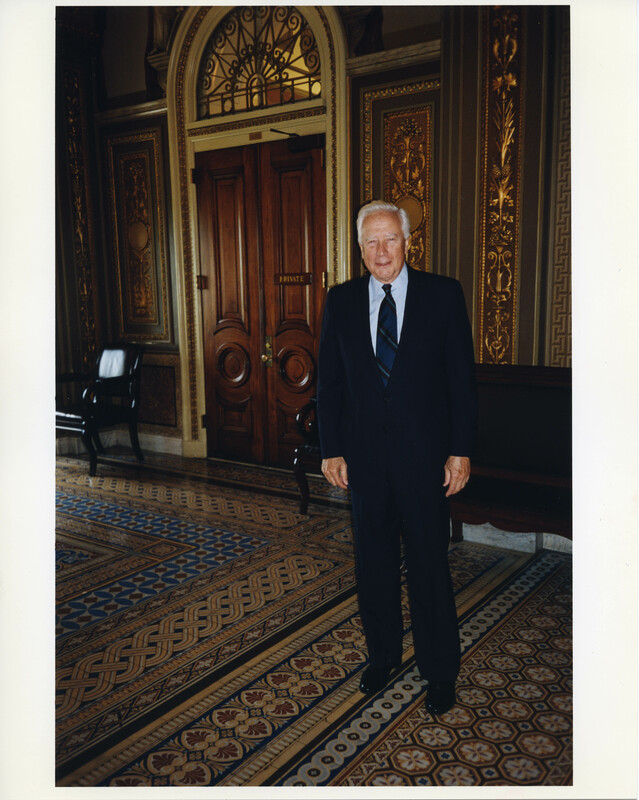 Mr. McCullough retraced Harry Truman's steps when, as vice president, he was alerted that Franklin Delano Roosevelt had died and ran from a meeting on the House side of the Capitol to this office. That night Truman was sworn in as the 33rd President of the United States.